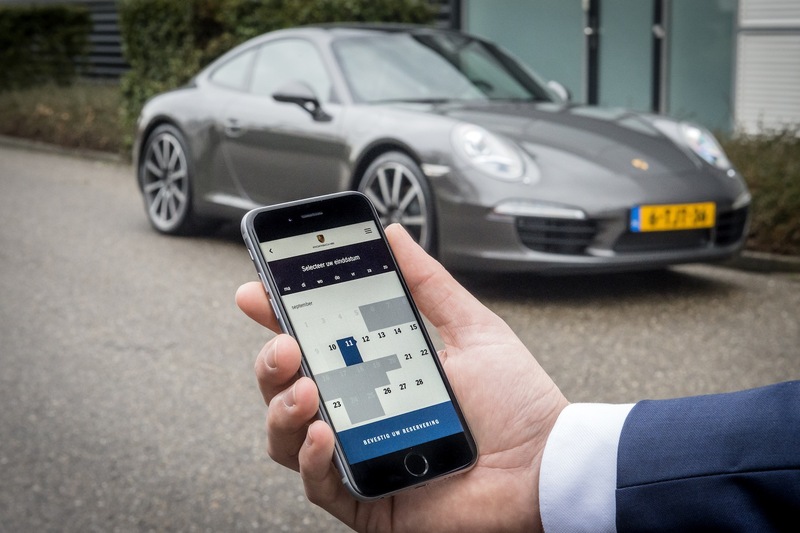 Porsche the Netherlands have launched a new concept with the aim to make driving a Porsche accessible to a broader spectrum of the Dutch public. The concept is called ‘Share a Porsche’ and basically makes it possible for up to four friends to own a Porsche and share it as they see fit. The concept is based around a private lease construction that includes a monthly payment shared by all participants. 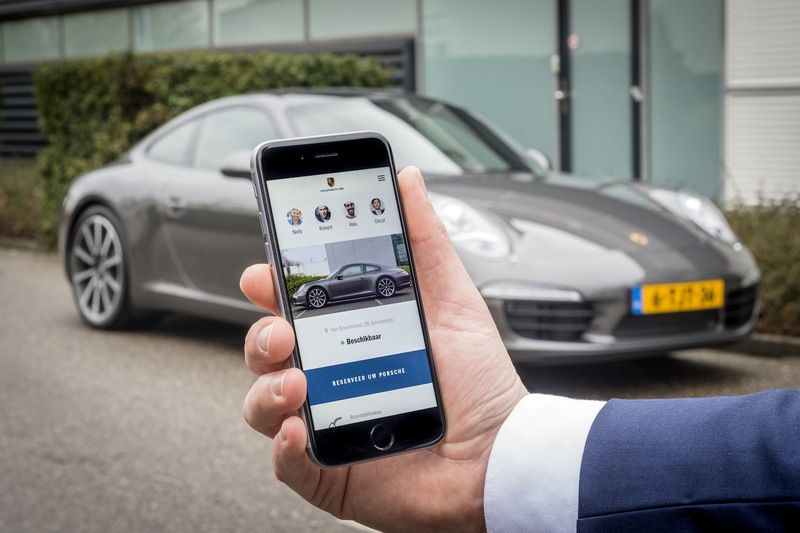 How much each participant has to pay each month, depends on the beforehand determined total amount of kilometers they agreed on driving the Porsche. All fixed costs such as maintenance, reparation fees, taxes and insurance are included within this price. This only leaves paying for the frequent stops at the gas station. 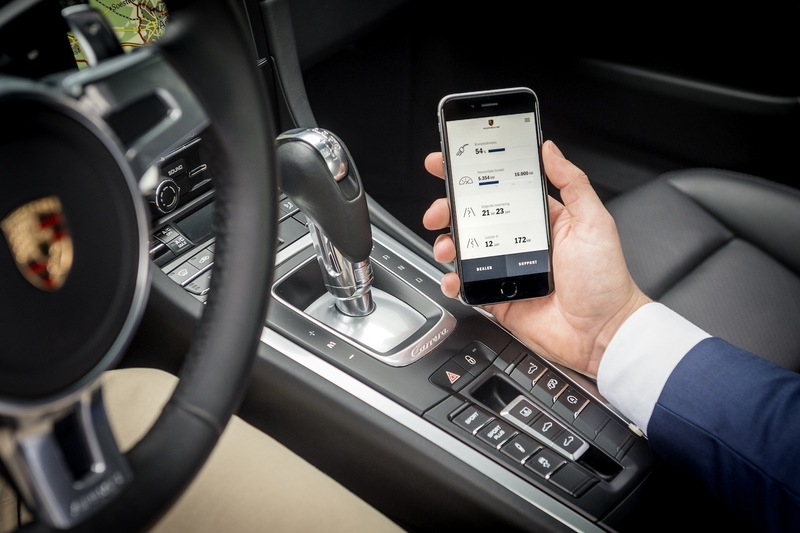 As we find ourselves in the technology-savy era, the concept comes together with the ‘Share a Porsche’ app that keeps participants up-to-date on several aspects of sharing a Porsche and the remaining amount of kilometers they can drive. 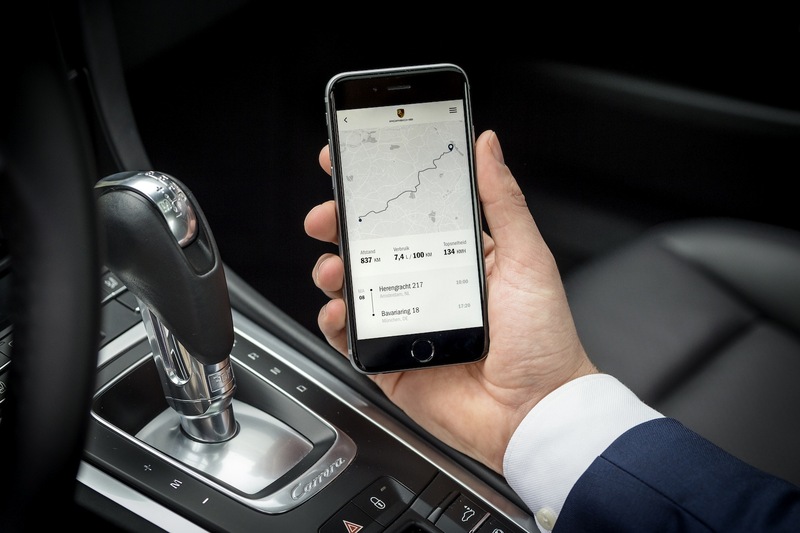 Initially, customers of the new sharing feature can choose between a range of ‘young’ and selected second-hand vehicles that have little distance on the odometer. The pool that customers can select from includes almost-new variants of the 911, Porsche Boxster and Porsche Cayman. 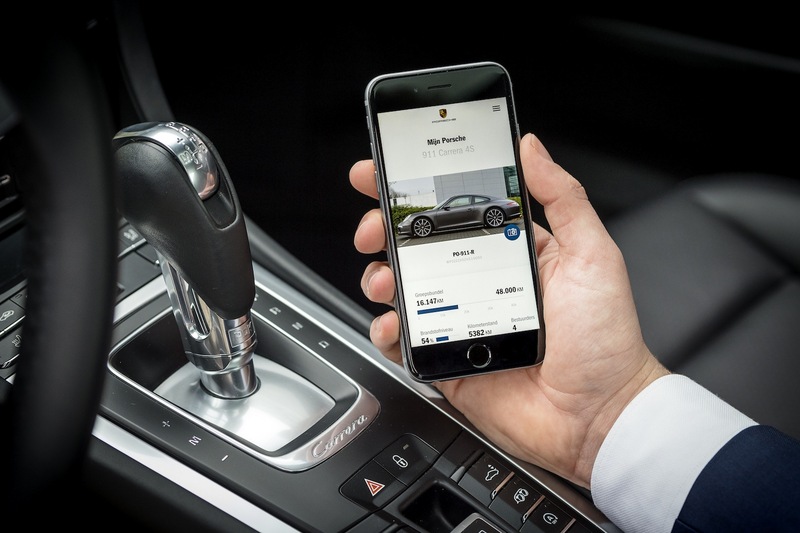 On the newly launched Share a Porsche website prospect ‘lease teams’ can stake out what’s currently on offer. The length of the private lease contract can be either 12 months or 24 months. The choice of going for one year or two year of course largely depends on the amount of kilometers clients plan on driving with the Porsche. 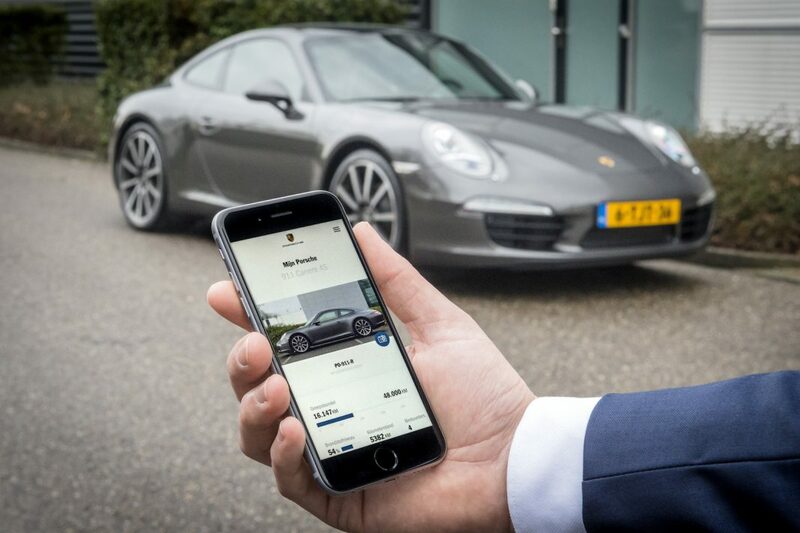 The ‘Share a Porsche’ concept came to live with the help of Vodafone Automotive and is expected to become a large success among car enthusiasts that don’t have sufficient savings to buy a Porsche on their own. ‘Owning’ a Porsche without having to do the large investment and buy one on the spot. Is it something you would fancy? Should Porsche roll this out to your country of residence? Let us know why or why not in the comments below!